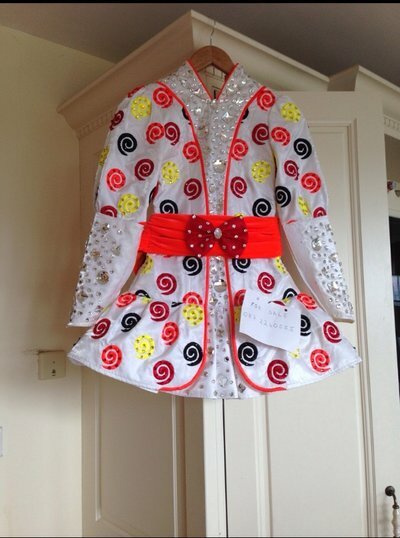 This Siopa Rince costume is in immediate condition. Costume has great stage presence. 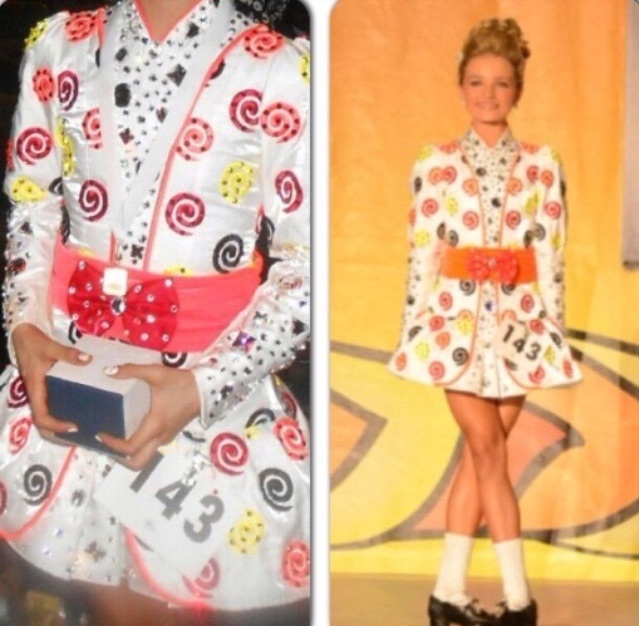 Asking Price: €650. Shipping costs are included for my own country, overseas shipping is extra. Sale is final.